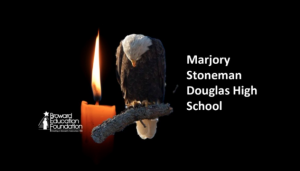 FirstService Residential's South Region is supporting the 17 victims of the mass school shooting at Marjory Stoneman Douglas High School in Parkland, Florida. Associates who wish to donate can visit gofundme.com/stonemandouglasvictimsfund. GoFundMe is not charging any fees; 100% of the funds collected after payment processing will go directly to the victims and their families.